Presented by YMCA of Central Virginia. Drive your car/bike to Sedalia/Big Island and ride a 49 mile loop from there onto the parkway and back. A category to add names/emails of interested riders. 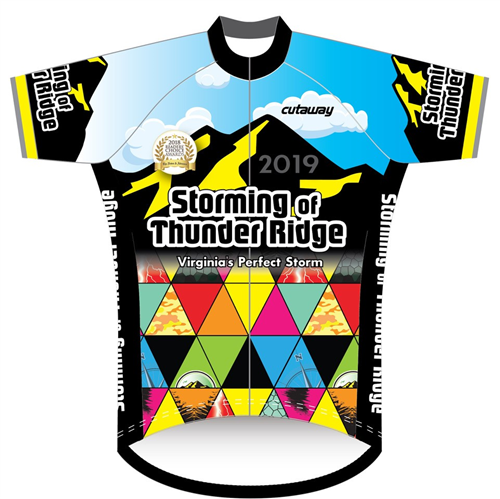 Select an option 4 " x 9 " 3 " x 7 "
4 " x 9 "
3 " x 7 "
Custom Full Zip Jersey -- To receive jersey at the event - order by Mar 20, 2019 [+more] - after this date, your jersey will be mailed to you.